Our unique products are engineered and made in Germany, by IBS Mining and Tunneling. Australian Belt Cleaning Pty Ltd is privately owned Australian Company, located in Sydney, NSW. With distributors in NSW, WA, VIC, NQLD, NT & NZ. 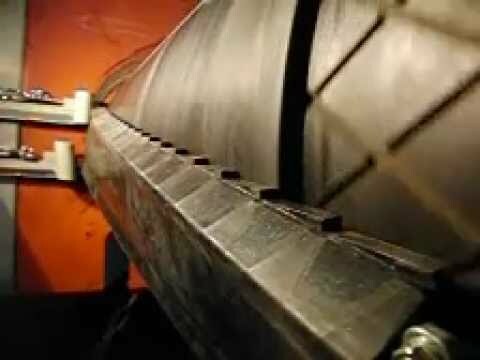 Approaching conveyor belt cleaning from a different angle. Prolonging the shelf-life of a conveyor belt is of utmost importance, not just to allow a materials handling system to function better - it reduces operational running costs in the long term. 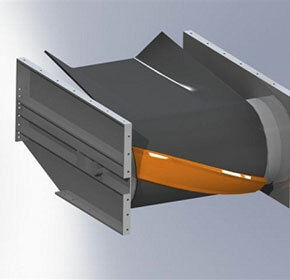 For all first installations per company, we offer a 60 days money back guarantee if you are not satisfied with the results - Products are engineered and manufactured in Germany, by IBS Mining and Tunneling (www.ibstec.de), Patented, major German companies passed trial stages and using CleanScrapes. 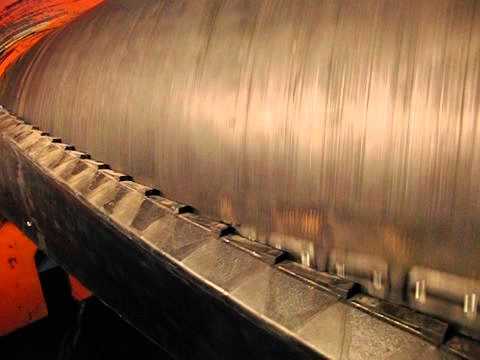 The main idea behind the use of conveyor belt scrapers is to keep a belt clean, smooth and damage-free for as lano as possible and avoid excessive clean-up cost around the pulley, because this saves a lot of money. It is very important to compare the "true life cost" of CleanScrape. "We keep all belts clean". 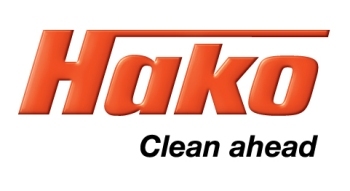 "CleanScrape" will become the preferred choice of conveyor belt cleaners for Australia and New Zealand, with distributors in NSW, WA, VIC, NQLD, NT & NZ. 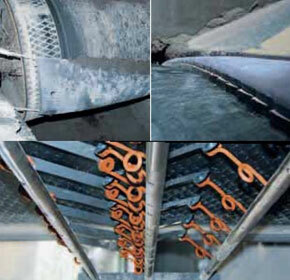 Our patented conveyor belt cleaning system "CleanScrape" represents a new standard for the industry. Prolonging the shelf-life of a conveyor belt is of utmost importance, not just to allow a materials handling system to function better — it reduces operational running costs in the long term. A newly invented Primary and Secondary Conveyor Belt Scraper System is making headlines in Germany.